Imagine this: you’ve picked out your best clothes this year for Hari Raya. You’ve colour coordinated with the entire extended family, even your Nenek, and you’ll all be wearing pale dogwood pink this year. You just have one problem: natural makeup isn’t your thing so you don’t know how to put on your face without looking too “drama” this Raya. Well… The point is to look like you’re not wearing makeup when you actually are. 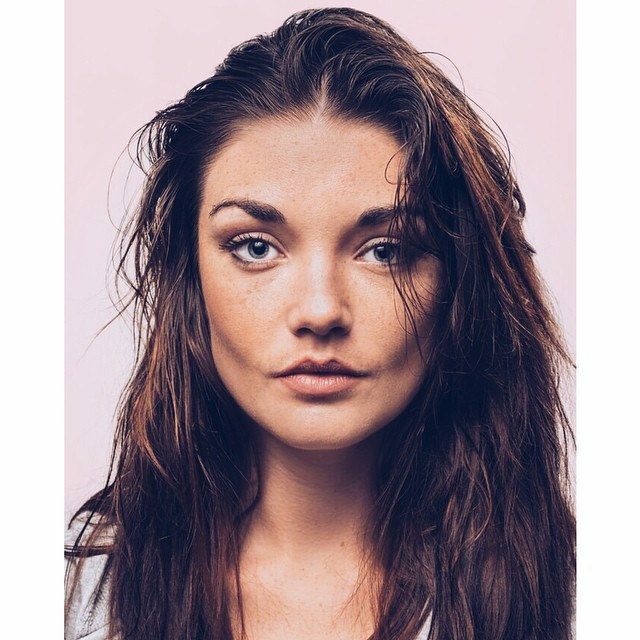 The natural makeup look helps to make you look fresh and flawless while still covering your blemishes. It’s a look that more and more of us gravitate to these days. 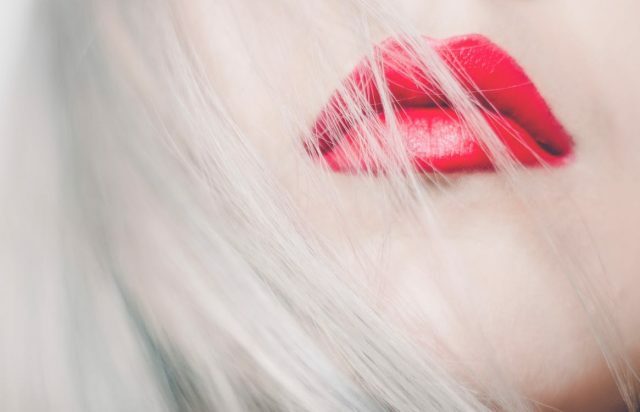 So if you’re still clueless, here are 8 quick and easy steps to get you looking your best! Before putting on your foundation, it’s good to apply some primer first so that you have a smoother canvas to work with. If your skin is a bit more on the oily side and you want to stay matte, it’s good to use a mattifying primer before applying your foundation. If you’re into a more dewy look, you can try an illuminating primer to give your skin more of a glow. 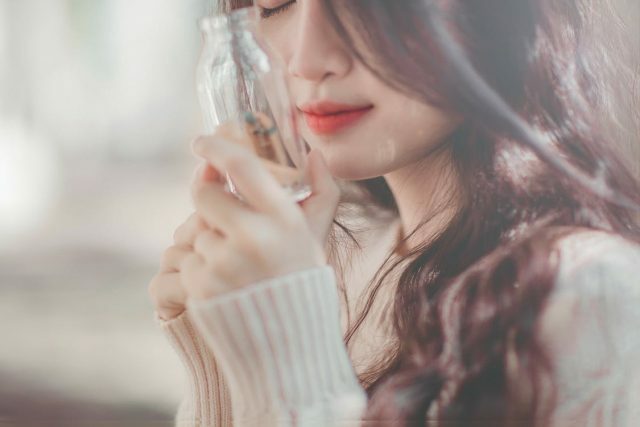 There are lots of primers available in the market so be sure to choose the one that suits your skin most. Since this is a natural look, you don’t really need to layer up on your foundation too much. A thin layer to give your skin a more polished finish will do. Another way to make sure your skin looks flawless and natural at the same time is to use BB/CC cream instead of a full coverage liquid foundation. Conceal don’t feel, don’t let them know (about those eye bags). 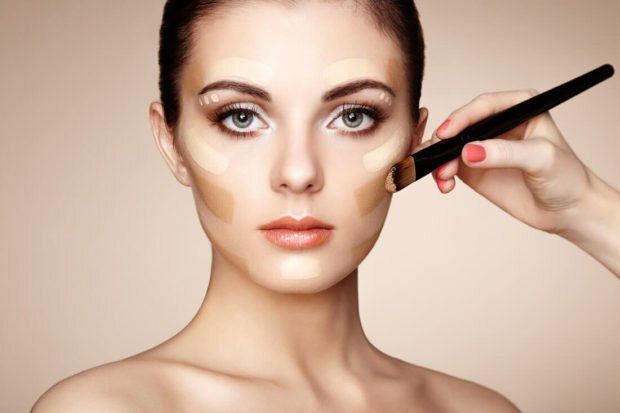 Use your favourite concealer to cover up any redness on your face or dark circles under your eyes. 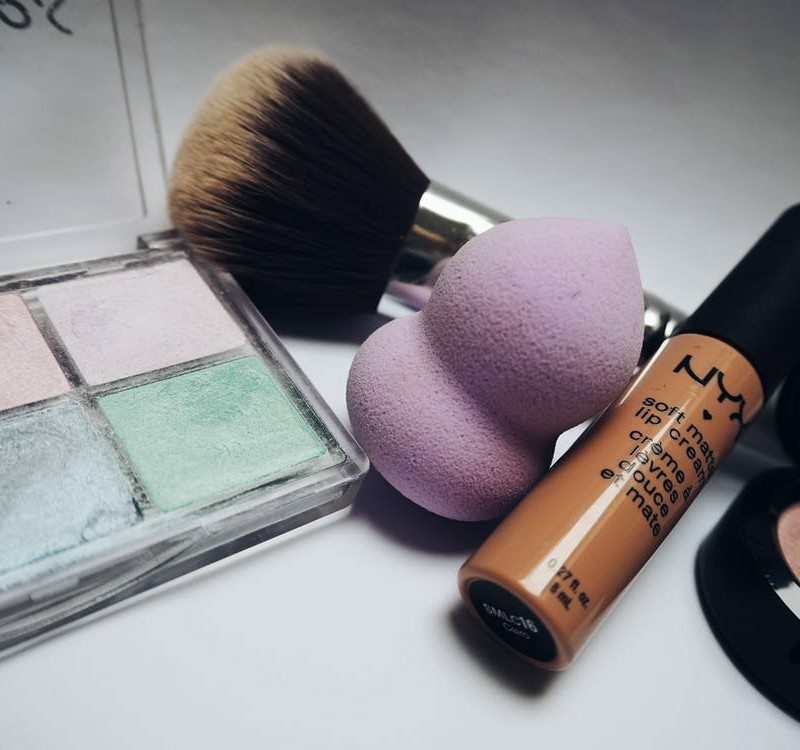 A pinkish shade tends to work best on those dark eye circles, whereas the green concealers are the ones to go to in order to cancel out redness. (This works on pimples as well!) 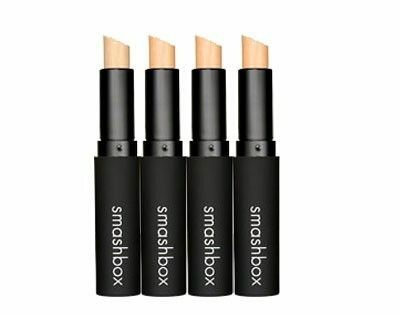 Apply concealer around problem areas and gently pat around to blend the edges in. If you want more definition for your look, you can contour your face slightly. Contour the hollows of your cheeks and the sides of your forehead if you want to define the shape of your face. Use highlighter on the top of your cheekbones to bring them out, and highlight along the sides of your nose to create a slimmer nose. Dab a darker shade on the tip of your nose and voilà! You now have a more defined bone structure. 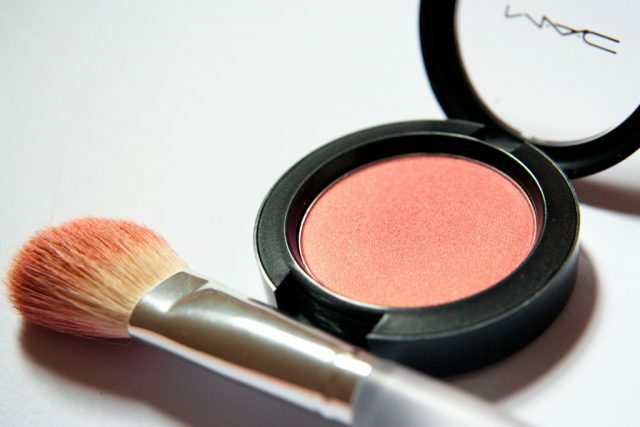 Use a blusher in a shade that complements your skin tone and give your cheeks a peachy glow! 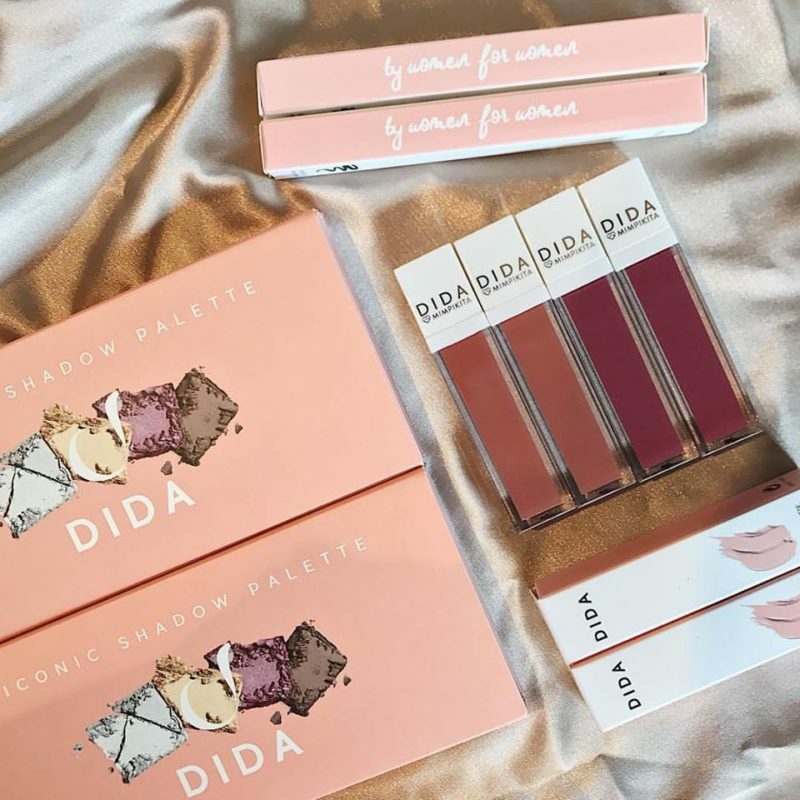 Use a pale pink, a sheer plum, or a peach coloured blush if you have fair skin, apricot orange or mauve for a medium skin tone, and a rose or bronzy shade if you have olive skin. Brighter colours like raisin purple or brick orange can work well on dark skin. Use cheek tints or a cream blush if you want your blush to be more long-lasting. Brows play a big role in shaping your face, and it also really helps to make you look more awake! 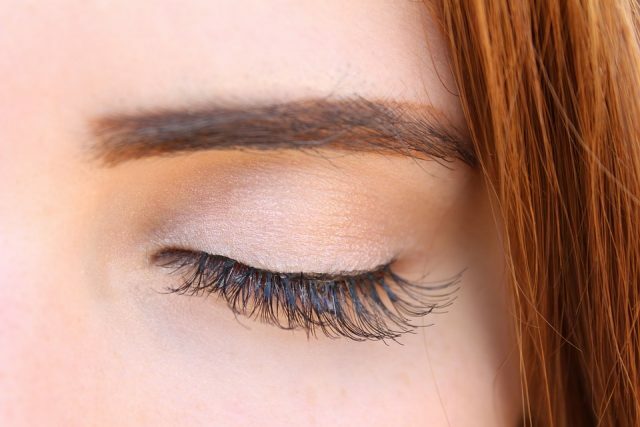 Instead of filling in your eyebrows with a pencil, shape your brows with a brow mascara to create a more “natural” look. For natural eye makeup, a palette of different shades of matte browns will be great to enhance your eyes. Prime your eyelids for the colours to stay on longer. Choose a natural, light brown shade for the centre of your eyelids and then blend it out at the sides with darker tones. You can also use a slightly darker brown for the crease of your eyes if you want to create more depth for your eyes. Highlight the inner corner of your eyes to brighten up your look! To keep with the natural look, all you need to do is slightly extend your eyes straight and blend it out (without winging your eyeliner). This makes your eyes look more defined without them looking too dramatic. Finish off your look with a thin coat of mascara. Choose a peachy or a pink tint for your lips to give you that healthy looking flush! Or pick a rosy brown shade (like the popular dried rose colour trend from Korea) for an MLBB (My Lips But Better) look. There’s no need to define your lips with a lip pencil since you’re going for a look that’s a bit more “au naturel”. 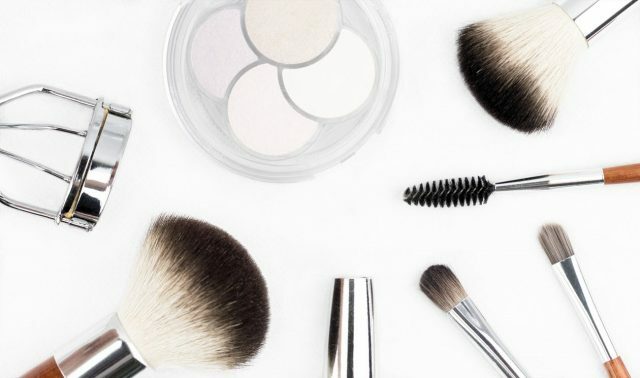 A natural makeup look is all about enhancing your best features and creating that natural, healthy flush! 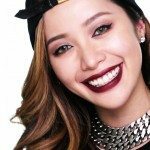 In just 8 simple steps, you can achieve that natural makeup look, without looking like you have a full face of makeup on. A natural makeup look is timeless and it suits any occasion so you can wear it out on a daily basis. You don’t want to go out looking sallow or washed out because your skin colour looks a little off. And so the most important thing about creating any makeup look is to experiment so you can find out which colour palettes suit your skin the most.